Tank-o-Box 1.2 - have a good battle! 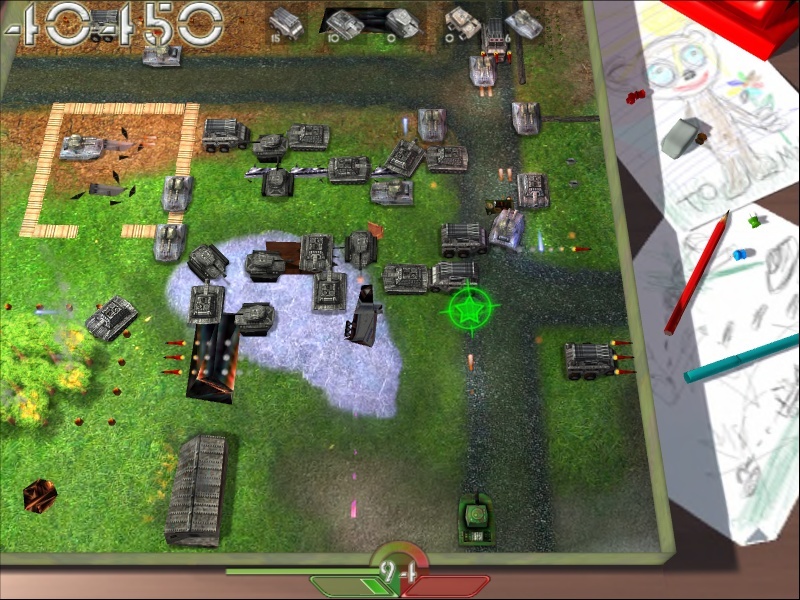 Tank-o-Box is a new action-packed remake of a classic arcade battle tank game. Modern 3D graphics, 3D sound (*) and fancy game engine guarantee the ultimate battle-tanking experience. 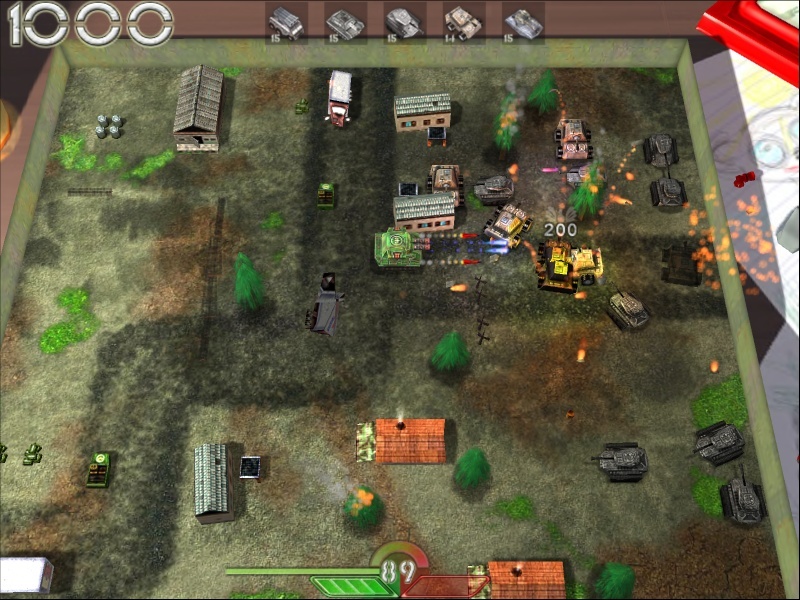 Now, Tank-o-Box game is available for Windows XP/2000/ME, and for Mac OS X 10.3-10.4, including Intel-based Macs. 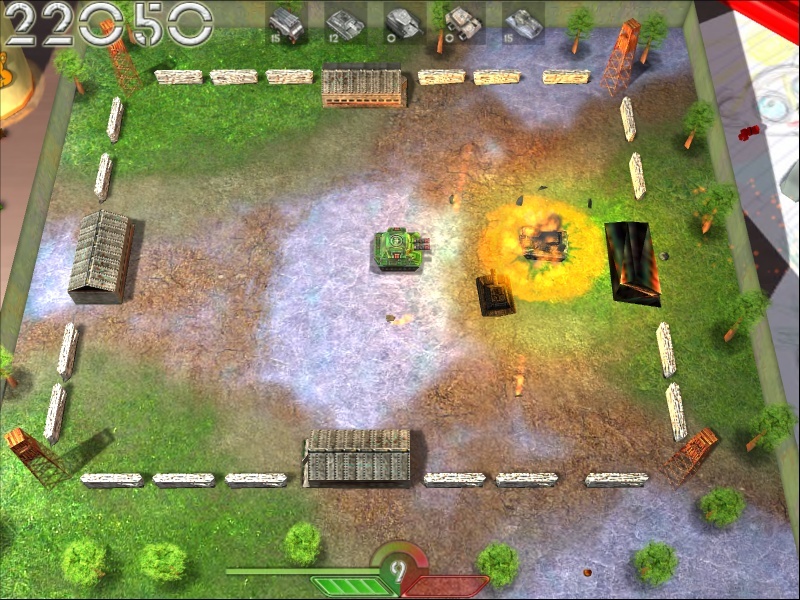 Tank-o-Box is available for iPhone / iPod Touch!! Wow!!! Try it now!!! $1.99 ONLY!!!! What I can get with the trial version? Free trial version allows you to enjoy the game on the first 5 levels, and test the Extra mode with hundreds of enemies coming from all sides. The trial version is limited to one hour. Registered users gain access to 55 breath-taking levels, will fight new enemies - ultra-heavy tanks, rocket launchers, pillboxes. 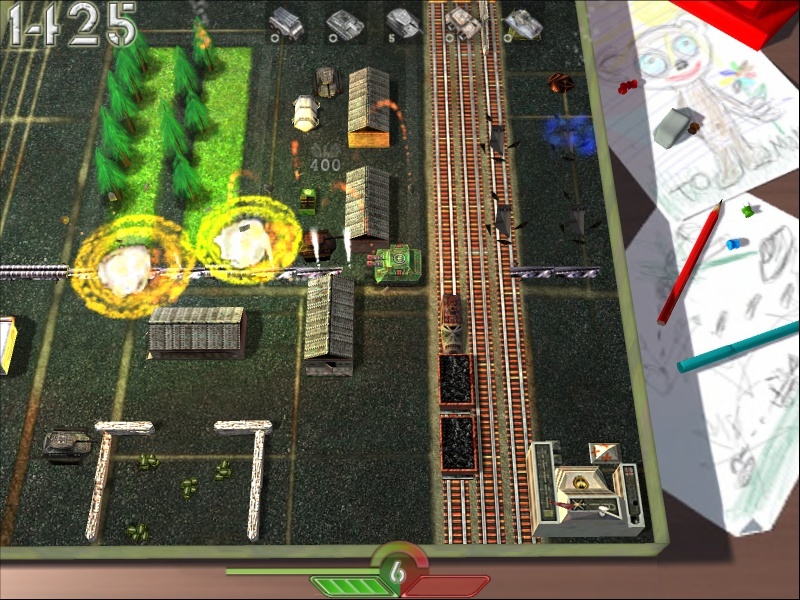 You face new game objects, will be able to play from your last reached level. Your results will go the Online Hall of Fame (*), and after all - registered users receive future versions of Tank-o-box for free.